Generally, people who run online businesses constantly need to make daunting decisions. Perhaps the biggest of this is the choice of hosting service to reliably power a WordPress blog. The WP Engine is a service that claims to offer support, speed and security all while providing utmost uptime. Why Consider WP Engine as Your Primary Option? There are various features that make this hosting service highly beneficial for bloggers. For starters, this service will greatly help your effort to establish and anchor yourself in the web arena for a long time. 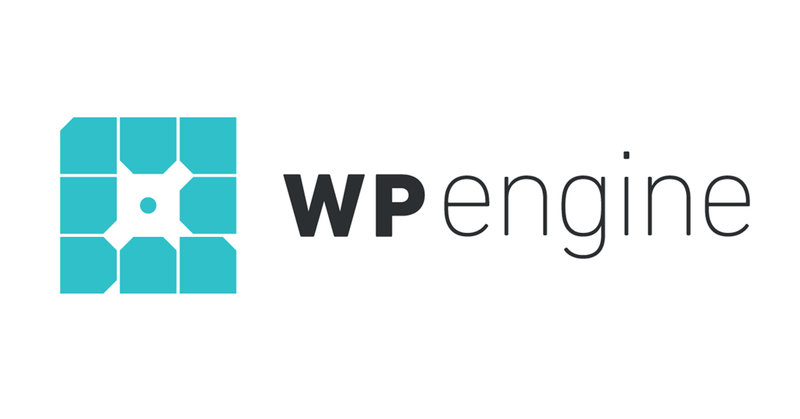 WP Engine has maintained a good reputation in the WordPress community for a while now. But to be honest, one would likely start searching for an alternative hosting service upon viewing the price at which WP Engine's entry-level hosting plan goes for. So, what distinguishes WP Engine as the best service? For starters, the user-friendliness is one of the benefits that most bloggers, especially novices, would enjoy. This is complemented by the excellent customer service provided by the platform. Are the Features Worth The Cost? Security is also huge, with the service guaranteeing effective protection from both online and physical threats in real time. Additionally, site backups will keep offer data security automatically and on-demand, all at no cost. And to top it all off, the firm offers a 60-day refund guarantee for all customers.